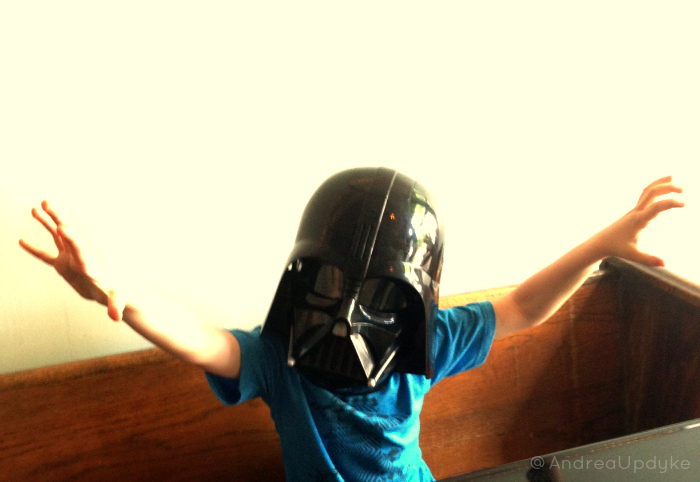 Did you know that I live with Darth Vader? It’s true. We get along mostly unless he uses the force on me to keep from cleaning his room. Lord Vader has excellent manners though and he always says please and thank you. He may be rough around the edges but he is very creative. 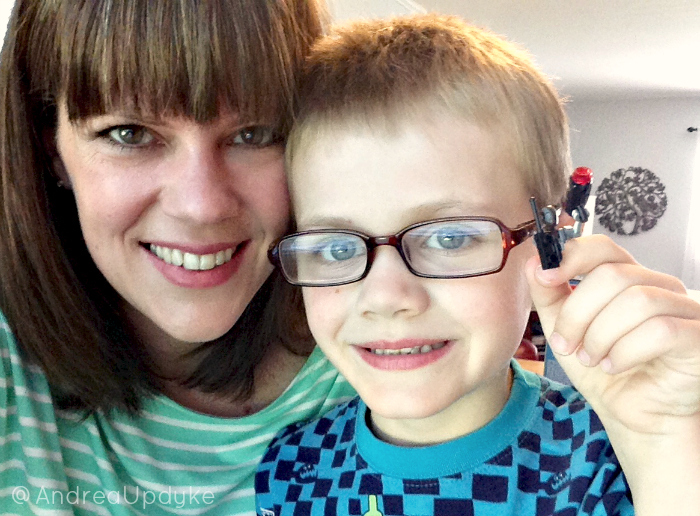 He has a few Lego Star Wars sets but not nearly enough if you ask him. He’s still a bit young for the real building kits and mostly wants more characters. So, once he realized the force is not strong with my wallet, he decided to make some. I like this idea much better. I love seeing his imagination in action and I think he does an awesome job! Check out (from left to right) Amidala (with that big hat! ), Jabba the Hutt, and this sweet Stormtrooper riding “a speedy thing on Endor”. Of course when life gets really hard and he finds himself at the eye doctor for over two hours, being Darth Vader isn’t enough. Suddenly, I am no longer the mother of Darth Vader, but Lord Palpatine himself. 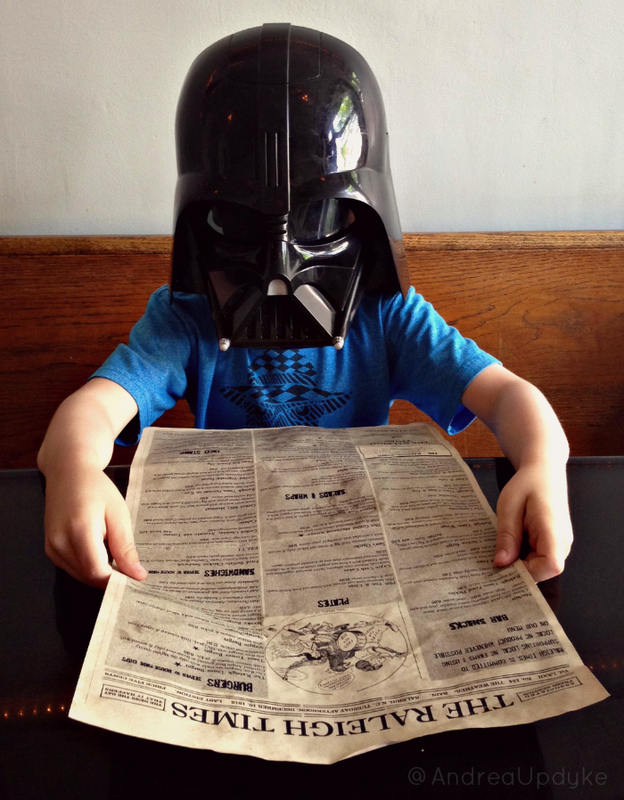 I’m not gonna lie, parenting a Sith Lord has it’s perks. He tries to hide it, but he gives really great hugs.